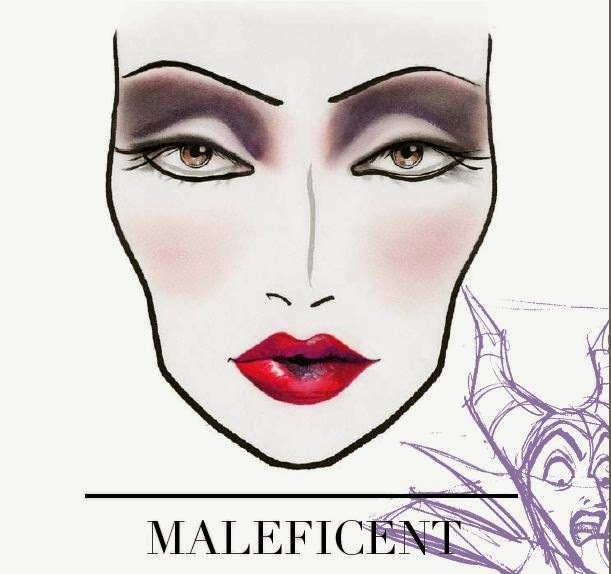 M.A.C Cosmetics’ marvellous Maleficent-inspired collection has finally been unveiled, and it's just as wickedly covetable as expected. Seriously, I am in love - and I don’t usually get this excited about limited edition collections! 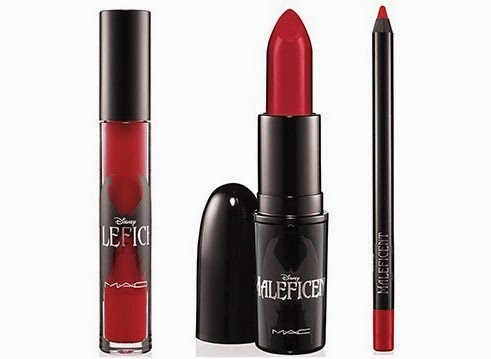 It’s everything that I love: blood-red glosses, sweeping lashes and skin-perfecting powders and highlighters, all offering the beautiful drama and colour pay-off required by a Disney villain. Honestly, if Angelina Jolie's make-up in teasers for the film is anything to go by, nothing but flawless precision with a large dose of villainy will do. 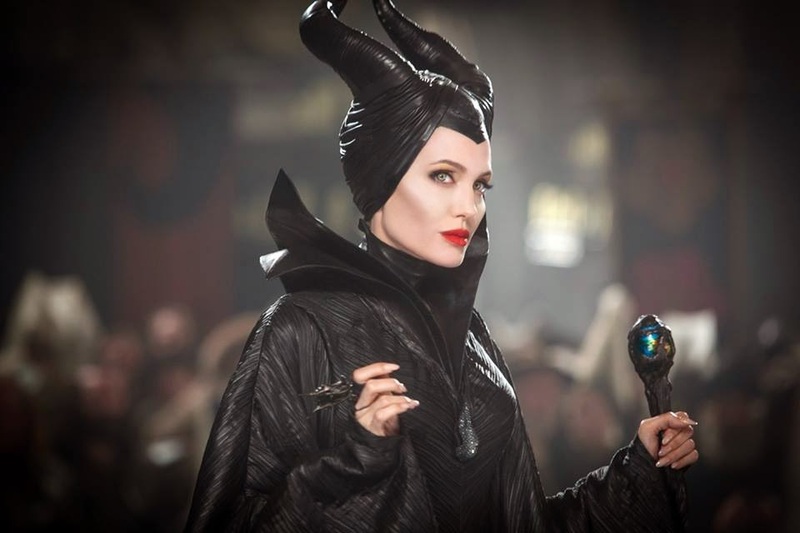 "Everyone is familiar with the look of the original Maleficent cartoon character. It's intimidating and hard to bring a cartoon character to life. Therefore, we chose to rethink the look rather than redesign it," said Rick Baker, who worked on the special-effects make-up for the film and has previously created his own M.A.C collection. "Since this title role was played by Angie, I thought the look of the character should reflect mostly her own overall look. She had specific ideas about it and I worked with her to bring them to life - for example, it was actually her idea to add prosthetics to the face." Mysterious, magnificent and much misunderstood – Disney’s most iconic villain, brought to life this summer in the epic new film, inspired a seriously great limited-edition colour collection in specially designed packaging to delight the most demanding of dark sorceresses. Intensely admired for her evil elegance, this lady is what we all want to look like in our darkest moments - and then some. The centrepiece of the collection comes in the form of the True Love's Kiss - a bold, highly-pigmented red lipstick that looks set to sell out almost as it launches and is already on high rotate in my kit. I love it. The equivalent Pro-longwear lip glass is Anthurium, whilst the matching nail lacquer in Flaming Rose is seriously beautiful and perfectly blood red. The eye palette in Ground Brown, Concrete, Carbon, and Goldmine is super user-friendly, and perfect for many skin tones. Available May 29, 2014 this collection is one of my favourite M.A.C outings yet.